Creatine Supplement*. 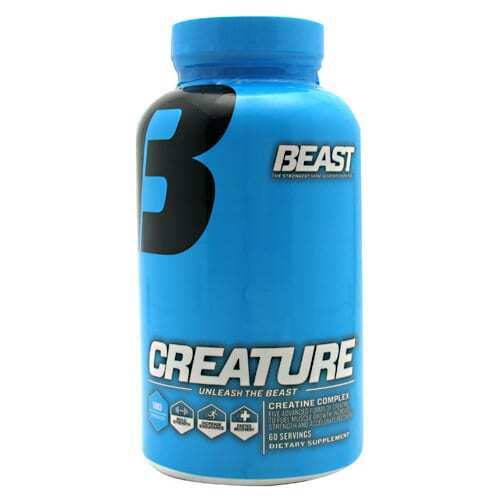 Contains Creapure Creatine Monohydrate*. Readily absorbed Creatine Formula*. Boosts Strength and Performance*. WHO WE ARE: Universal Nutrition has been providing cutting edge and staple nutritional supplements to bodybuilders and hard training athletes the world over since 1977. As time passes, certain ideals never go out of style. Honesty. Integrity. Respect. These are the values we uphold and are the bedrock upon which we built our business. WHAT IT IS: There’s bad creatine and good creatine*. Then there’s great creatine. What’s the difference? 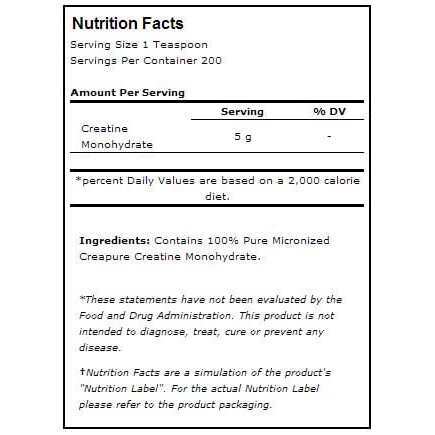 Manufacturing quality and formUniversal’s Creatine provides the purest, most readily absorbed Creatine formula available*. Creatine serves as a high-energy bond in muscle and nerve tissues for maintenance of ATP levels during muscular contraction*.Creatine donates a phosphate back to ADP, reforming ATP, and thus restoring your ATP pool*. 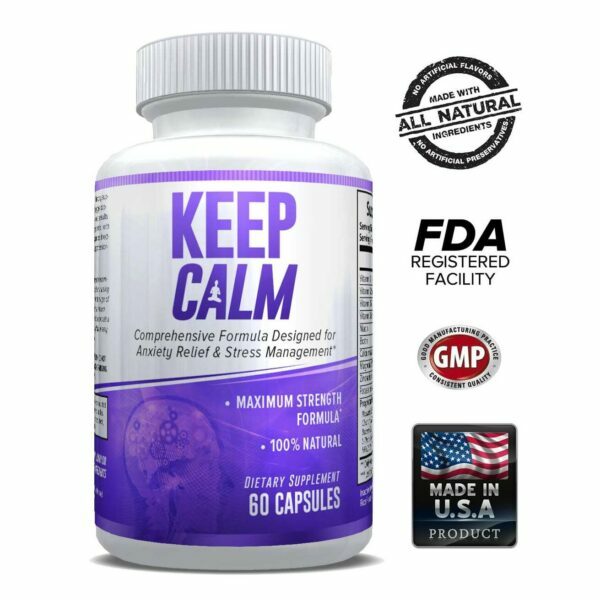 Studies report that the increase of Creatine levels will help delay the onset of fatigue*, increase energy metabolism in the cells*, and enhance the body’s overall training capability*. Plus the power provided by Creatine is unmatched in its ability to help your muscles work harder and longer-including buffering lactic acid build up during training*. 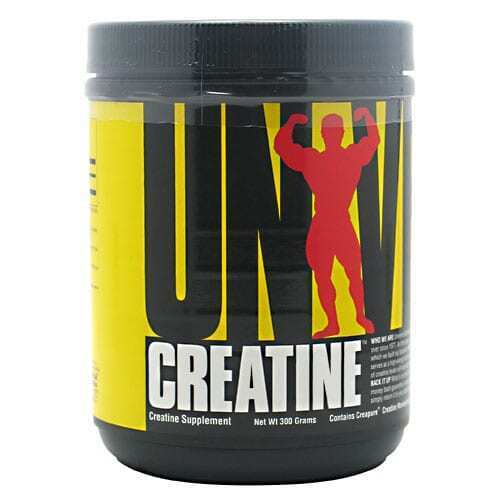 Each serving of Universal’s daily serving provides 5000 mg of Pure Creatine suspended in its purest state for maximum absorption and bio-availability*. HOW WE BACK IT UP: What is on the label is in the bottle and what is in the bottle will help you reach your goals*. We guarantee it. Backed by our 100% ironclad money back guarantee, we proudly stand behind every item we produce. If for whatever reason you are not satisfied with any product bearing our name, simply return it to your place of purchase with a receipt for a full refund. Our word is our bond. 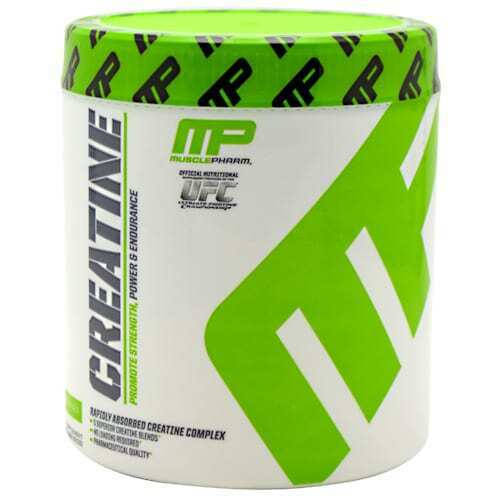 CREAPURE Brand Creatine is an exclusive product of Trostberg AG Germany. Tested and proven free of impurities*. 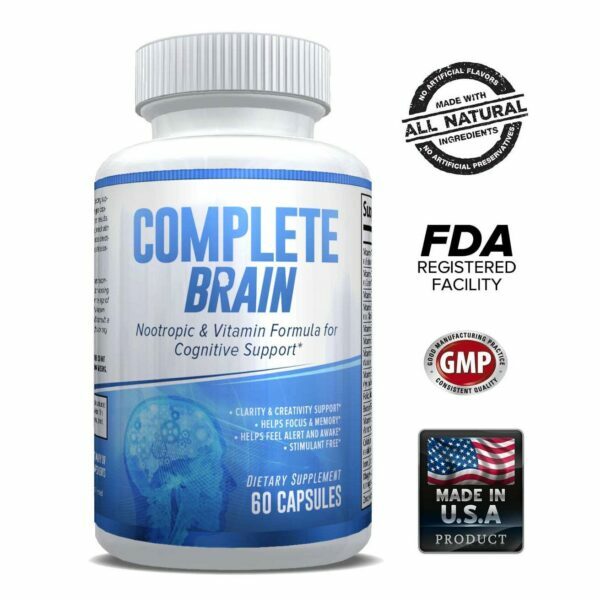 Directions: Recommended Use: As a dietary supplement during normal training schedules, mix 1 teaspoon in 8 ounces of water*. For best results take with meals*. 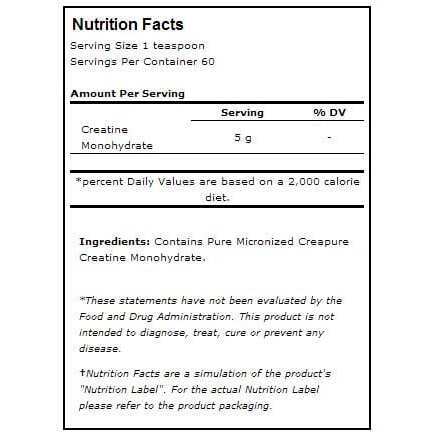 Creatine Loading: For the first 7 days of initial use, take one serving 4 times daily. 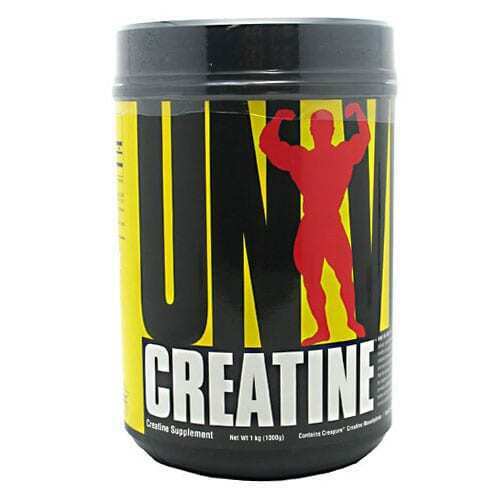 Creatine Level Maintenance: After 7 consecutive days of use, take one serving once per day*. Store bottle tightly closed in a cool, dry place away from direct heat, moisture and sunlight.